Welcome to November! I hope everyone had a fun and safe Halloween! Not to freak you out or anything, but we have 26 days until Thanksgiving, 54 days until Christmas, and only 61 days until New Year's day! I think I am going to blink and it will be 2015! Yikes! 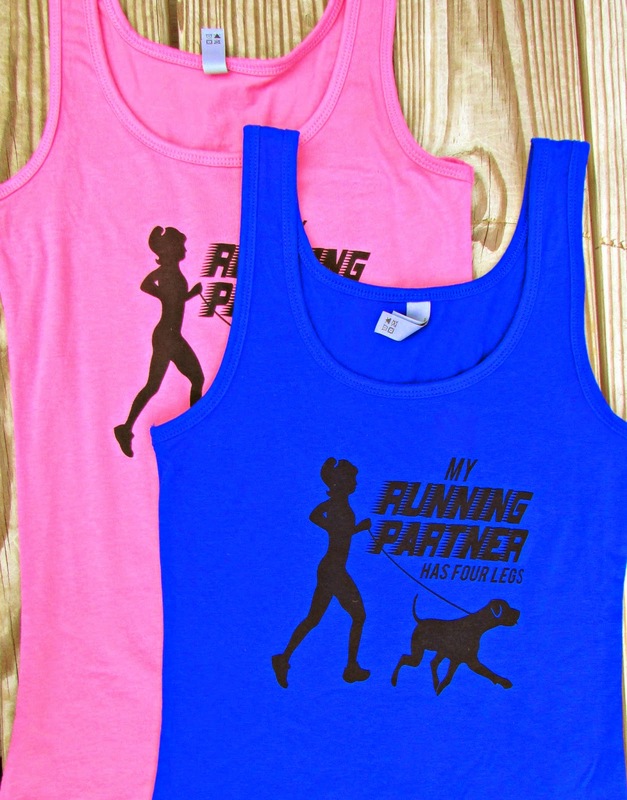 I have a winner of the Running with Ollie "My Running Partner has Four Legs" tank top Giveaway! 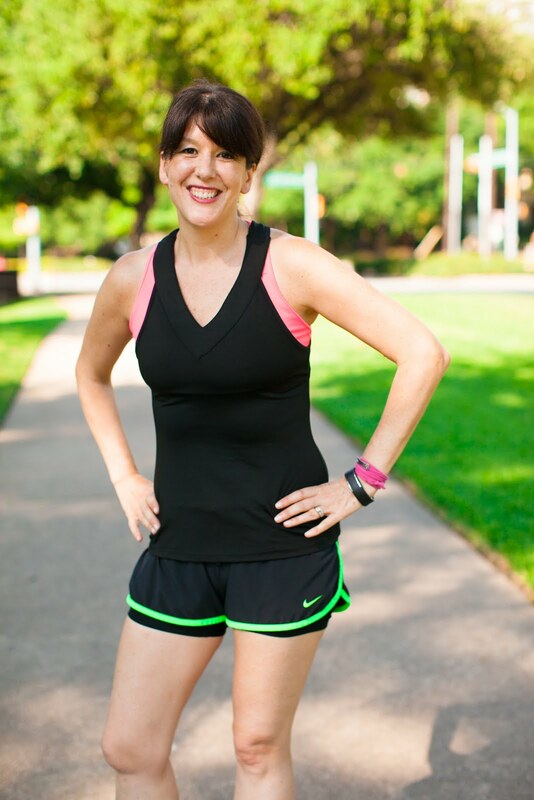 I used random.org to choose a winner from current subscribers of Running with Ollie Blog. The winner is Linden M.
Congratulations Linden! I'll email you for your shipping information. Thank you to everyone who entered to win! If you weren't as lucky as Linden this time, you can enter again in November's Rafflecopter giveaway. The tank top is also available to purchase for only $15.99 in the store. Same rules apply. 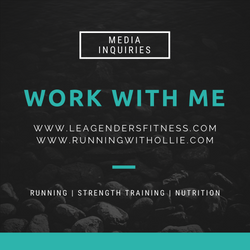 All your have to do is sign up to receive Running with Ollie Blog updates by email (and then make sure you fill out the Rafflecopter form above). If you already are subscribed, then all your have to do is fill out the Rafflecopter form with the same email address you use to subscribe. Contest open to US and Canada, ages 18 years and older. 1 winner will be randomly from blog subscribers who register on the rafflecopter form. You must be currently subscribed the blog to win. Like this post? Know anyone who would want to win this tank top? Please consider sharing.